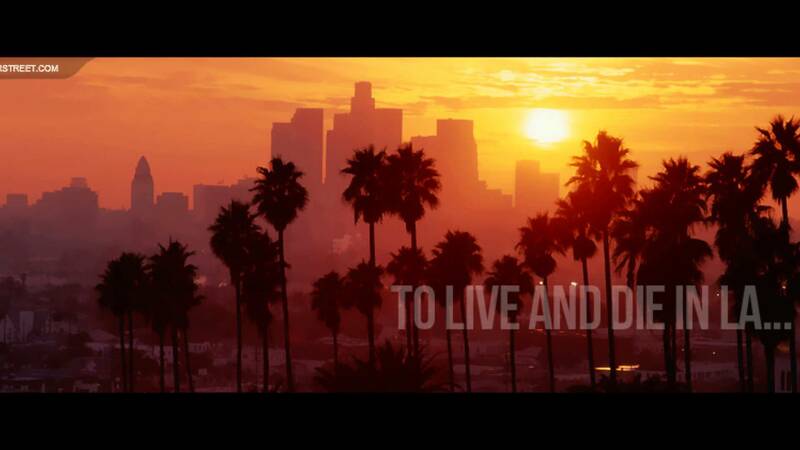 ‘To Live and Die in L.A.’ Heads To The Small Screen!!! ‘To Live and Die in L.A.’ from 1985 has a certain cult following that no doubt popped a pup tent when they heard the news that writer and director William Friedkin has worked a deal to bring the film to the small screen. In what became a competitive situation, WGN America landed the drama adaptation with the Oscar winning director. Friedkin will not only direct the series but is executive producing as well. He joined forces with another holding Oscar gold, Bobby Moresco. The latter will write the script and executive produce. The buzz is that MGM Television and Tribute studios have been working with a script-to-series commitment and should go straight to series upon studio approval of the script. Two cops in Los Angeles try to track down the vicious criminal Eric Masters. Then, one of them is killed by Masters and the other one swears revenge no matter what the cost. After that, the hunt becomes an obsession and the law he once swore to uphold becomes meaningless to him. 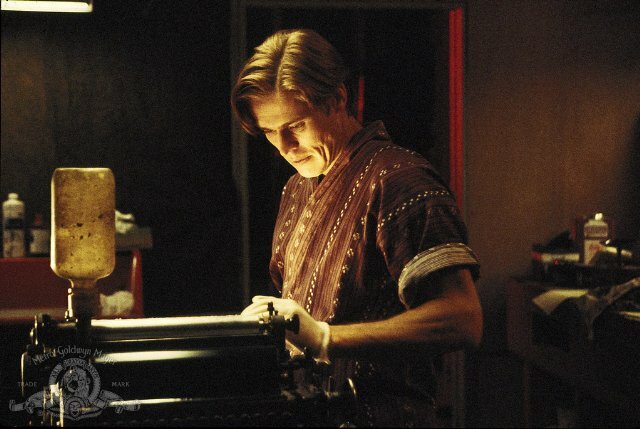 The film not only has a fervent fan-base, but careers were launched by some of the stars in particular, Willem Dafoe, John Turturro, John Pankow, William Petersen and Jane Leeves. 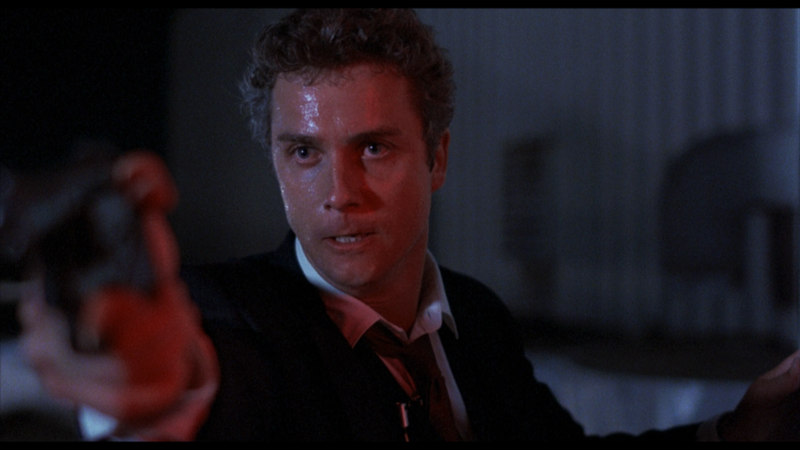 Just like Friedkin’s original endeavor, it’s based off the novel by former U.S. Secret Service agent Gerald Petievich. The series will be an intense immersion into the inner workings of the Secret Service crossed with a wicked chase through the seedy underside of Los Angeles. I’ve Got Your Detailed Golden Globes Nominee List. Time to Place Your Bets!!! TV Review: The New ‘JACK RYAN’ Series! Kevin Smith Re-Made ‘CLERKS’, but at a Cannabis Dispensary This Time called ‘HOLLYWEED’! This entry was posted on Thursday, June 25th, 2015 at 4:17 pm	and is filed under Film, News, Television. You can follow any responses to this entry through the RSS 2.0 feed. You can skip to the end and leave a response. Pinging is currently not allowed. But that belongs to me. Coronado is dead. And so are all his grandchildren. This should be in a museum!